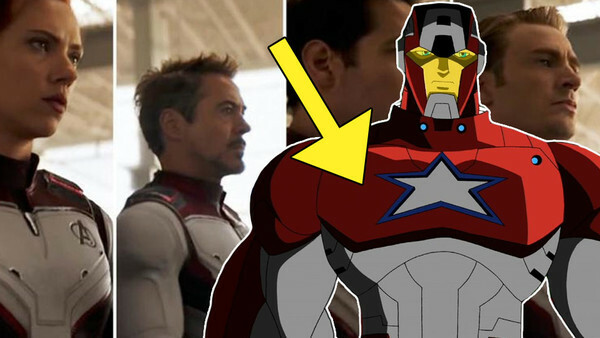 Theories are flying a thousand miles a minute in a million different directions after the new Avengers: Endgame trailer dropped, but there's one that is barely mentioned by anyone. Unless, of course, you happen to be following Thor: Ragnarok screenwriter, celebrated Marvel comics writer, and former show-runner of the best Avengers TV show ever made, Christopher Yost, on Twitter. What most are referring to as "Quantum Realm suits", which is fair considering Ant-Man's ties to the Quantum Realm and recent escape from it, very strongly resemble the Avengers's space suits, as shown in Yost's excellent cartoon series, Avengers: Earth's Mightiest Heroes. Yost very recently tweeted this image out in response to all the Endgame chatter, and the episode these suits first appear in feel very likely in the current context of the MCU. In the two-part episode, "Kang Dynasty", the Avengers team up against a powerful overlord with an enormous ship and power over time and space. They infiltrate his ship and, at the end of the episode, Iron Man and Captain America are able to confront Kang and defeat him together. 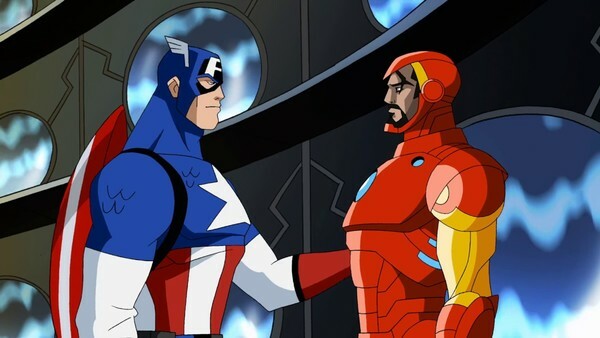 Given that Steve and Tony are just as important and prominent in the MCU, replacing Kang with Thanos and imagining the two heroes fighting side by side to defeat him, is an exciting prospect, and quite possible given that we see them all together in the trailer. Another possibility appears in the second to the last episode of the series, where they don the suits to fly to Hala - the Kree homeworld seen in Captain Marvel. Everyone's making their own theories about what'll happen based on the comics, on toys, on leaks - but there's a surprising lack of people looking to this well-written, serious, and nuanced TV series for cues. Which, given Yost's current role in the MCU, seems like an oversight. 1. 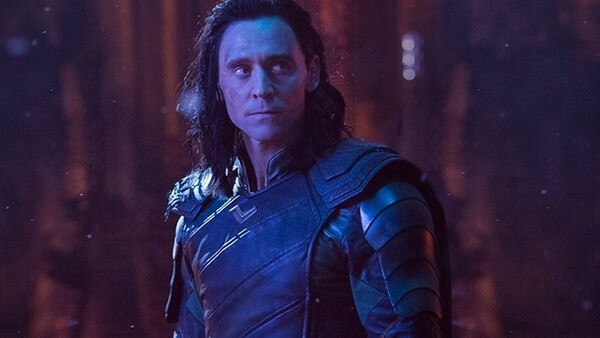 What Are Loki's Last Words? 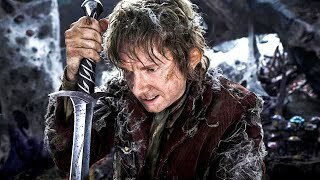 You... Will Never... Get Them. You... Will Never Be... A God.